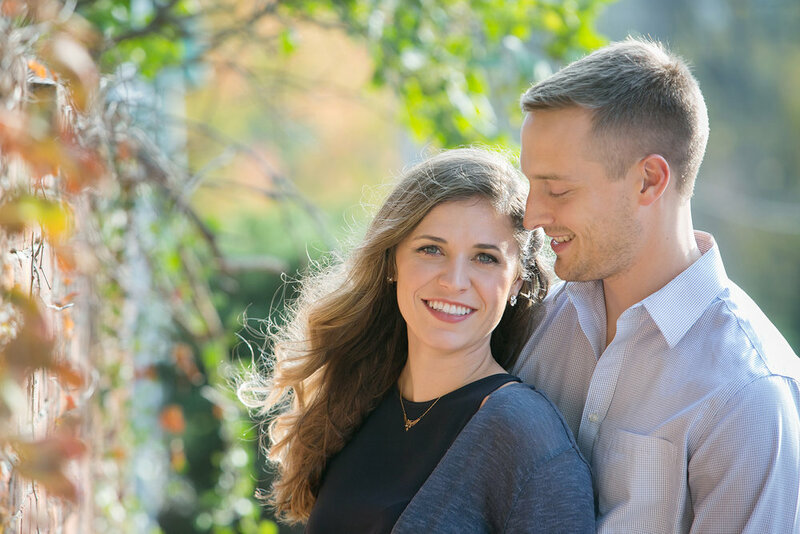 Loren + Alex :: Engaged! A stroll through Peace Park and the District. Amelia + Bryan and little big things. Celebrating their engagement with a walk in the park and a trip to their favorite movie theater.